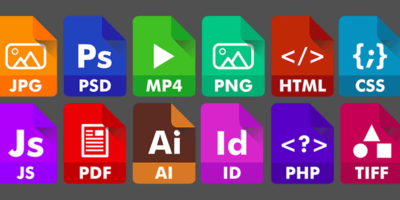 There are many different image file formats, and it can be confusing. 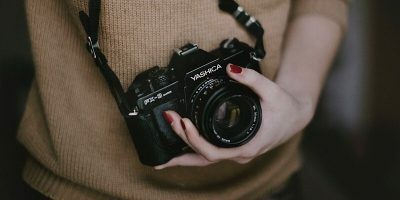 Check out the differences between these image file formats and learn which one to use. 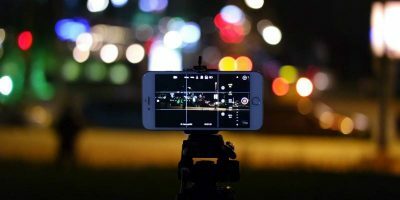 The release of iOS 11 saw Apple switch the image format to HEIF and HEVC. Here is how you can switch back to JPG and MP4 format on your iPhone. With image file formats, JPG is the king and is still being widely used today. 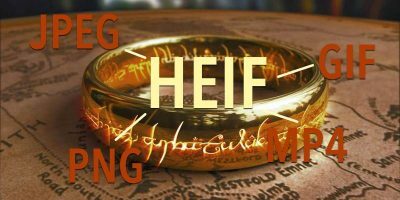 The new HEIF image format is aiming to dethrone JPG. Will it succeed?